What is CAPS Expert Accelerator Series? A series of short, content rich videos created by some of the most successful speakers and experts that CAPS has to offer. New CAPS members will receive one new value packed video each month for the first 24 months of their membership. Because there is so much value, we thought all CAPS members would benefit from learning, sharing and growing from other experts who speak. Enjoy the videos on platform skills, business acumen, marketing strategies and expertise deployment… AND all things CAPS. 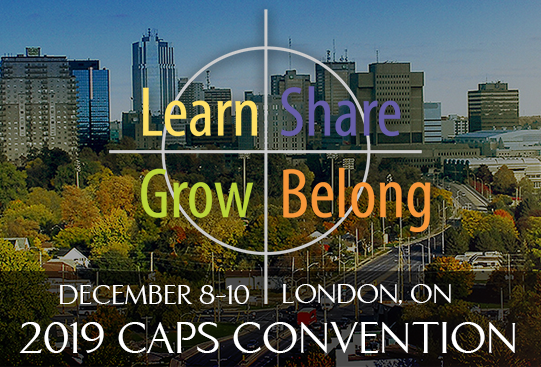 CAPS Members can view all volumes by clicking here.